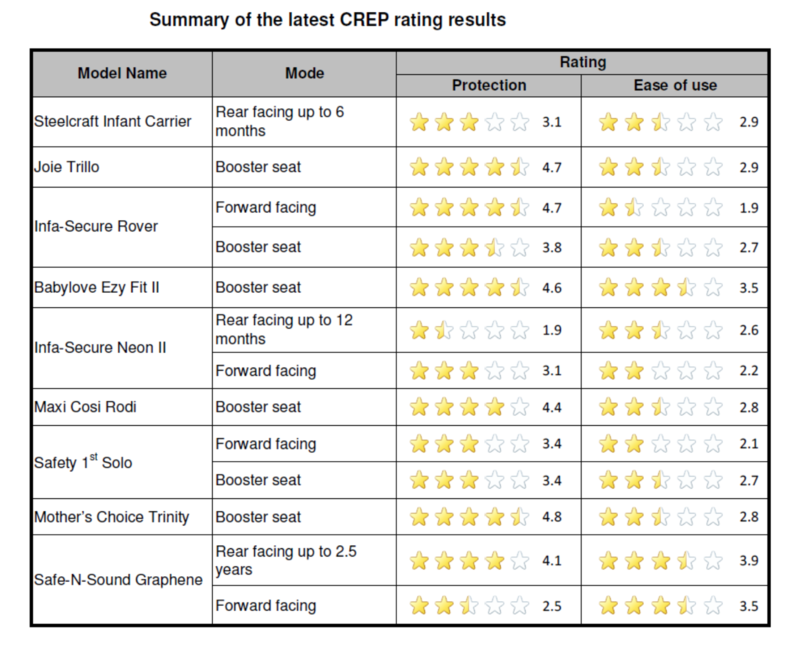 In a statement released today, the NRMA revealed that their latest round of Child Restraint Evaluation Program (CREP) – aimed at keeping Australian littlies safe – gathered information that every parent should be aware of. This came hot on the heels of CHOICE’s reveal that pretty much every portable cot sold in Australia posted dangers to babies and confirmed that there needs to be some serious reform when it comes to kids products and safety. 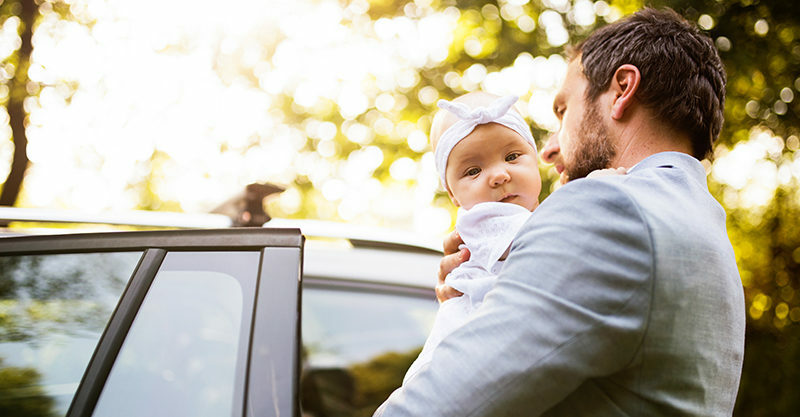 The latest NRMA/KidSafe findings (summarised above) again highlight how important it is to do your research – and make the most of the brilliant research being carried out by safety experts – before purchasing a restraint for your car. 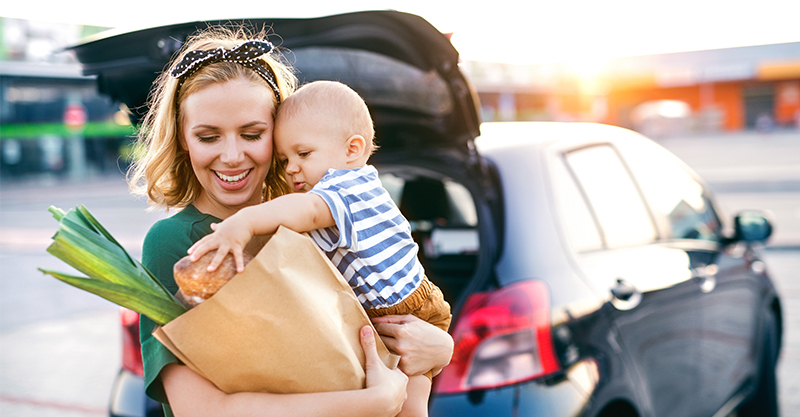 “A car seat is one of the first and last pieces of baby equipment a parent will purchase that will be used every day for several years, and can be one of the most important,” NRMA’s Road Safety Expert, Dimitra Vlahomitros says. In this case the adage ‘you get what you pay for’ is simply untrue. Kidsafe NSW and the NRMA also took the opportunity to remind parents that it’s important not to move a child into – or out of – a booster seat before they’re ready. “One of the most common grey areas is when to graduate a child into a booster seat or into an adult seat,” Christine Erskine, Kidsafe NSW Executive Officer said. Parents and carers can go to childcarseats.com.au to compare child restraints and find out which are the safest – and most appropriate for their child’s age and size.